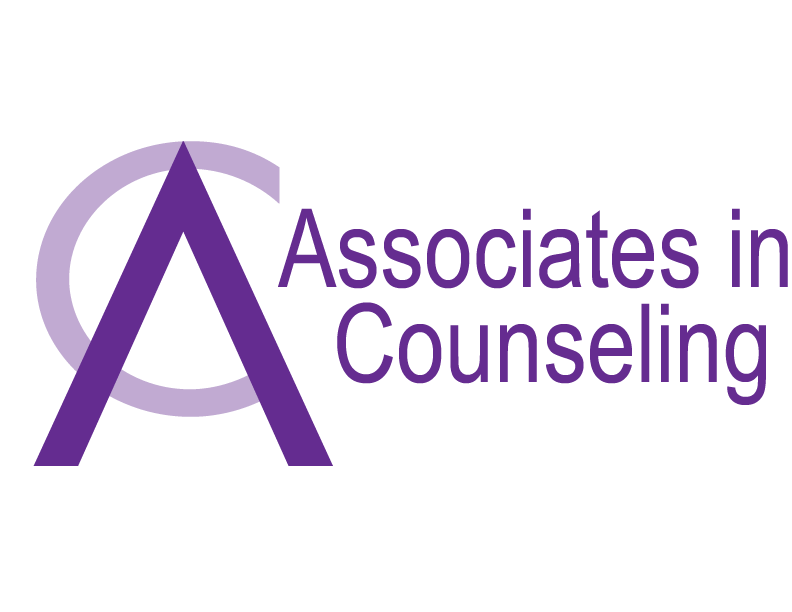 Beatriz holds a bachelor’s of science in psychology and a master’s degree in counseling with emphasis in Marriage and Family Therapy from Sam Houston State University (SHSU) and practices as a Licensed Professional Counselor. 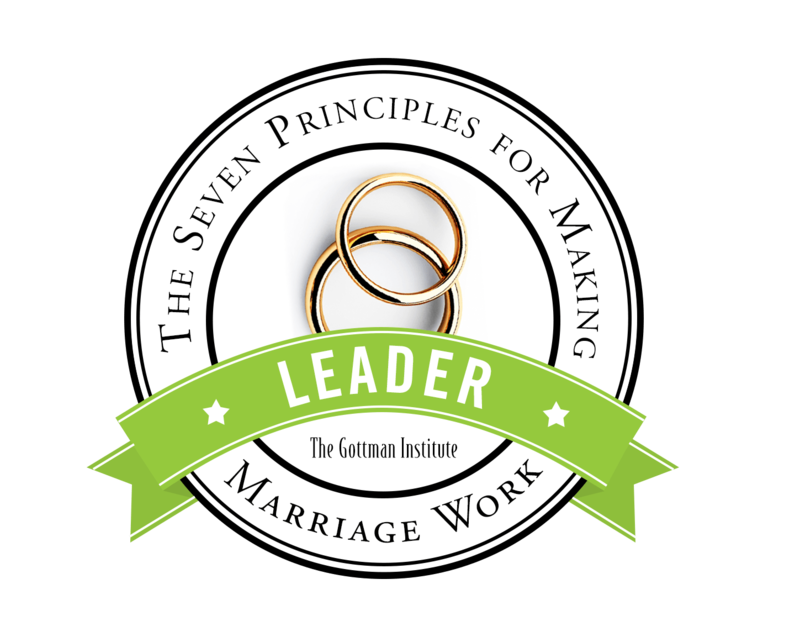 She completed trainings on the Gottman Method of Couples Therapy, Levels 1 and 2, and is also a certified Leader for Couples Workshops: 7 Principles to Make Marriage Work and Bringing Baby Home. Beatriz is fluent in English and Portuguese. At this moment you may be dealing with difficult things in your life and feeling vulnerable. 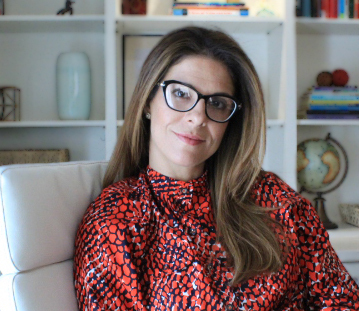 The search for a therapist; and even more important – the right therapist for you – may feel overwhelming. Let me guide you through some basic steps that can be helpful in your search – I hope that facilitates your path to find what you need. First of all, you will need to find out important information about your potential counselor, such as credentials, expertise, experience, fees, etc. You can do that by asking directly and/or checking their website. You can also check their license on the Board of Counselors of your state (Here is the link for the state of Texas). While you start to form your first impressions of the potential therapist, you may ask yourself questions such as “Will I feel comfortable confiding in this therapist?”, “Do I feel like this therapist is smart enough to ‘get me’?” or “Will this therapist actually be able to help me?” My advice to you is: don’t keep those questions to yourself, try to bring them up and discuss them openly if you can. Expressing your concerns and worries directly with your potential therapist is very important. Good therapists will be happy to answer your questions, and you will perceive that openness when you talk to them. Speaking up can be powerful, and you will be entering therapeutic healing territory by allowing yourself to do so. If that approach seems unrealistic to you at this point, my advice to you is: gather all the important information regarding qualifications and expertise, then trust your instincts to make a decision. You may have to meet with more then one therapist to find the right one for you, but trust that you will know when you meet the right therapist to work with you. First of all, congratulations on deciding to take charge and do something to improve a relationship that must be very important to you. It takes courage to embrace change and seek more fulfillment and happiness in your life. If you are ready, I will be by your side as you take the first steps on that journey, supporting and empowering you. You should know that my call and my gift in life is working with people that are enduring challenges in their relationships. I work with couples, in any kind of commitment: dating, engaged or married. I also work individually – a lot of times it just takes one willing partner to bring the necessary changes that can enhance or repair a relationship; when one person changes, so does the system in which they live. 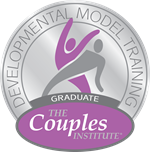 I base my practice on the concepts of the Gottman Method of Couples Therapy. It is the most respected Couples Therapy approach and it has been broadly featured in the media (like Anderson Cooper, Oprah and Huffington Post). This approach is based on 40 years of amazing research that identified what makes relationships work and what breaks them down. Based on that extensive database, series of interventions were tailored to help couples work on the specific areas that have been proven to make relationships last and succeed. I encourage you to read more the Gottman Method here. Beatriz does not work with insurance. She accepts cards linked to medical savings accounts, as well as checks, cash and credit cards. Her receipts may be used as qualified medical expenses for tax purposes. No available spots for sliding scale at the moment. Save time during your first appointment by downloading and completing the following forms. Please bring them with you to your first appointment.